In this Vietnam War drama, a courier gets lost in the jungle. He carries with him a highly classified document that could change the outcome of the war. 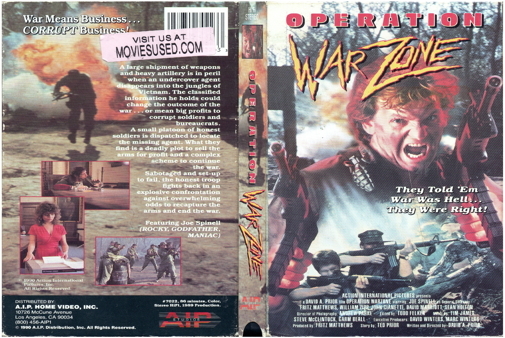 A platoon of soldiers is sent in after him and upon finding the missing messenger discover that his document is a plan for selling weapons to the enemy to prolong the fighting.